Andale introduced the Glycol Block Beer System in 1998. The heart of this beer system is Andale's Patented "Glycol Block", which is the only 100% Australian made Glycol Block (plate) available. The team at Andale introduced the patented "Coolabah Smart Plate" in 2002. 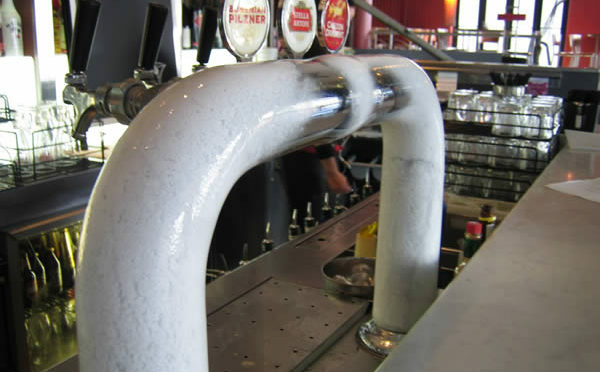 The smart plate guarantees solid ice formation on your fonts, while at the same time allowing for dial-up temperature settings from each beer station. 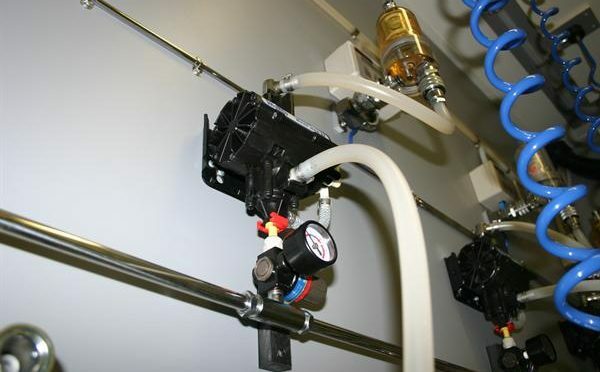 Andale first introduced the Q-Guard Beer System in 2004. 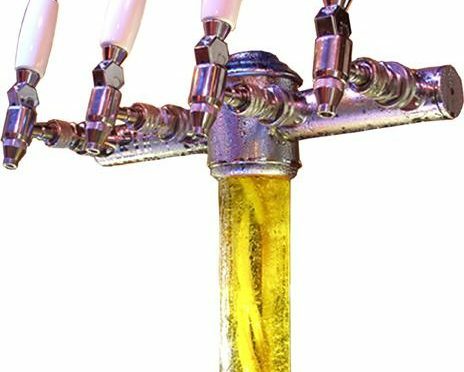 Q-Guard has been a major advancement in beer dispensing technology, by allowing longer beerline cleaning cycles and maintaining the quality of the beer dispensed through the system. 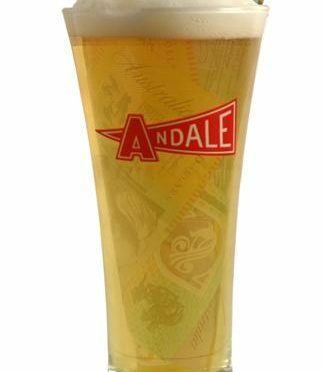 Andale first introduced the concept of using beer pumps in the 1970's. Back then the technology was not up to speed with the concept. Today however with huge advancements in technology, Andale have refined the Beer Pump Gas System into what we see today.